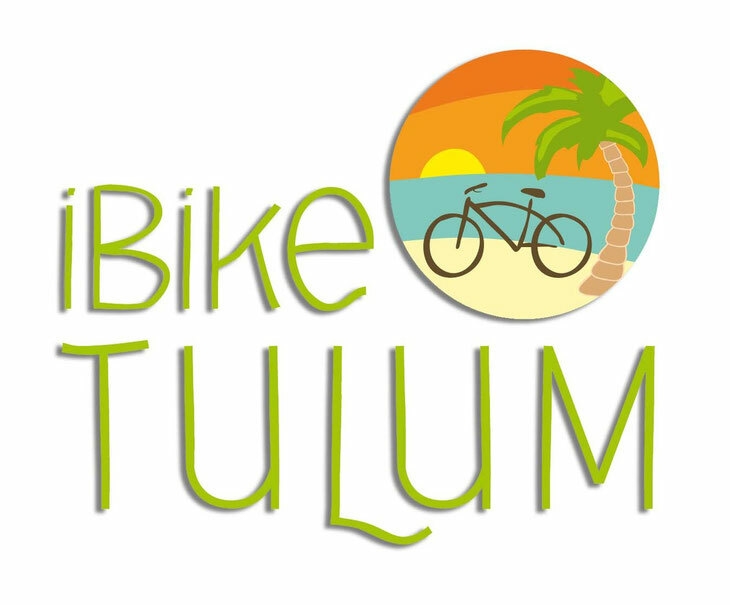 Experience Tulum in Two Wheels ! Make Life a Ride ! 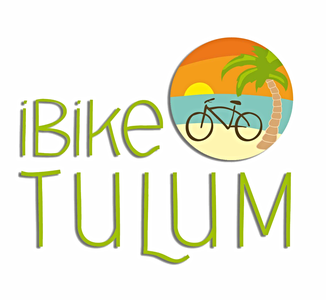 Live the Experience of Tulum in Bicycle !